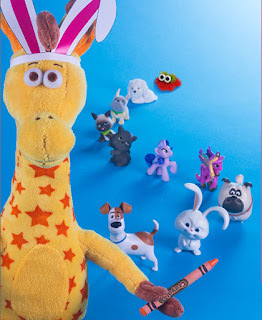 Savvy Spending: Toys R Us: Easter Egg Hunt and Parade in stores on 4/9! Toys R Us: Easter Egg Hunt and Parade in stores on 4/9! Here's a fun Easter freebie! This Sunday, April 9th, from 1-3 pm, Toys R Us stores are hosting FREE Easter Egg Hunt with chances to win prizes, join Geoffrey for a parade, and more!